Writer's Block Inc. presents, Blockfest: Music & Arts Festival in Houston TX April 25 - April 28th! This festival will be highlighting the best Independent Artists and Musicians in and around the City of Houston while also raising money for performing arts and literacy programs in the underserved areas of 3rd Ward & 5th Ward Houston. BLOCKFEST TIP “If you want to save money, get the $50 ALL ACCESS package. 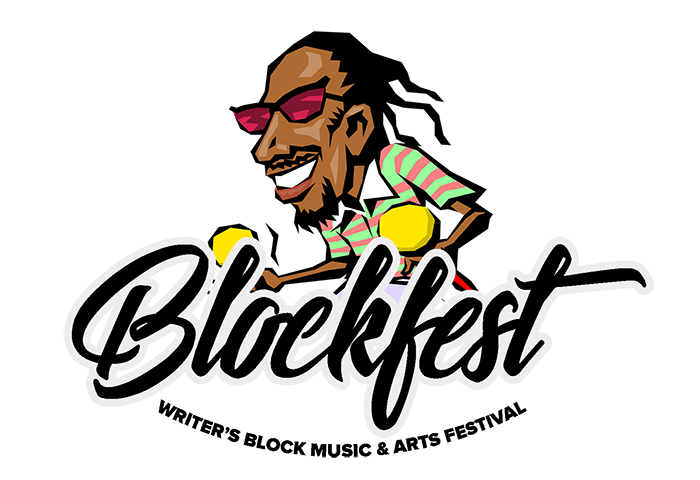 This gives you access to all of the Blockfest Events for a cheaper price. You must purchase a ticket in order to be considered for the party playlist. If you sign up and haven’t purchased a ticket, your submission will be withdrawn. If you are not selected for the playlist you will not recieve a refund, we would still like for you to attend the party. If you are selected, we will send you an invoice to pay the $30 for the spot. Failure to pay the submission fee will result in your submission being withdrawn. 15 playlist spots only, first come first serve. You must purchase a ticket in order to be in the Cypher. If you sign up and haven’t purchased a ticket your submission will be withdrawn. If you are not selected for the cypher, you will not recieve a refund, we would still like for you to attend the event. 15 cypher spots, first come first serve.